Once the sitting area of a historic home, this elegant lounge is warmed by a stone fireplace and serves as a gathering spot for resort guests and locals enjoying an evening out. 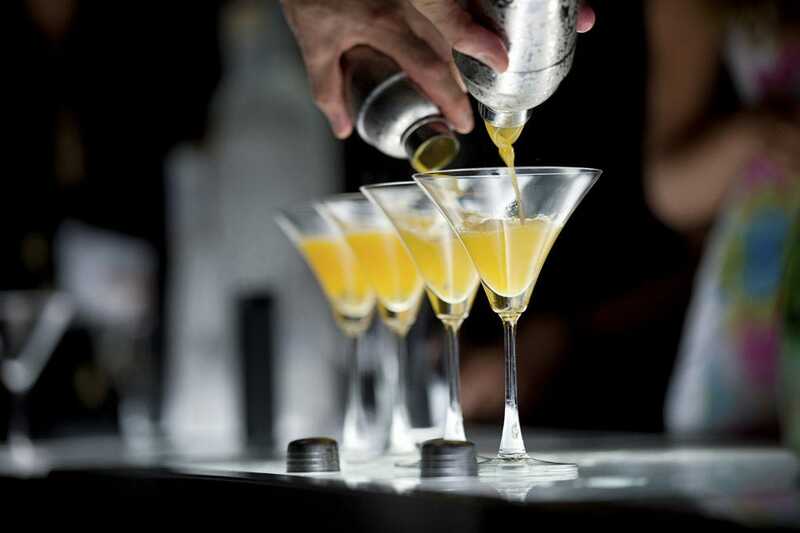 Courteous servers and strong mixed drinks are incentive to linger a while in the comfortable space, and live music and dancing enliven the scene on weekends. The lounge opens onto the Patio Terrace, where you'll catch glimpses of the golf course and of Napa's surrounding splendor.